Cubby’s proudly provides daily specials for our fresh made food. Items may vary from store to store. Every Monday, enjoy a Lasagna dinner with a side and breadstick a 32oz soda or 16 oz water for only $7.99. Every Wednesday, get 10 wings and 3 wedges with a 32 oz soda or 16oz water for $7.99. Thursdays are for hot beef. Get a Hot Beef Sandwich with corn, mashed potatoes and a 32oz fountain drink for $7.99 every. On Fridays, our managers decide the special. Visit your local store to see what is on the menu. Find more specials on our app! 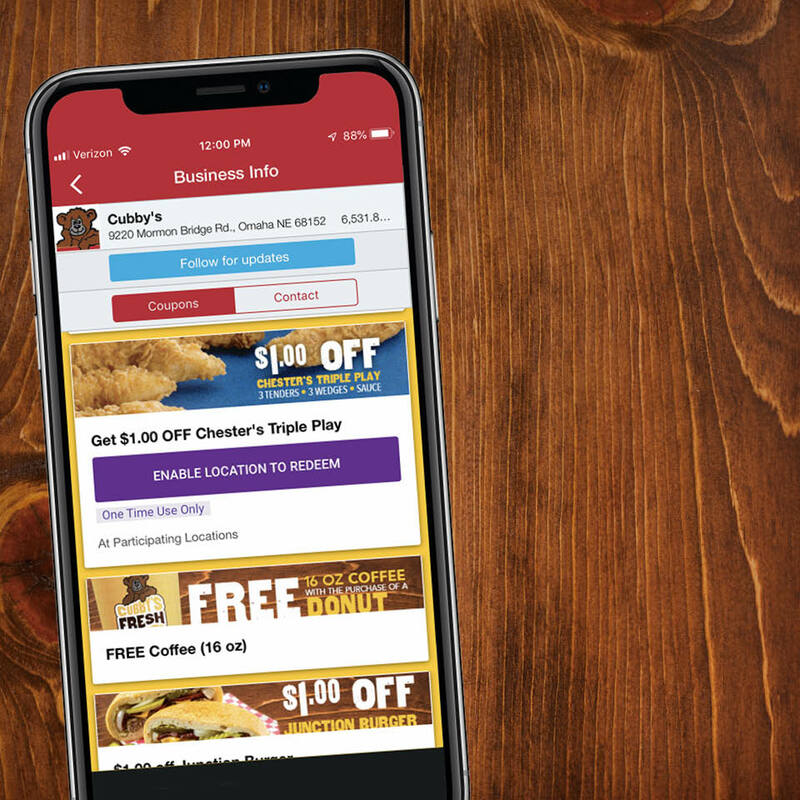 Download our app and take advantage of other savings on food, gas, and more! 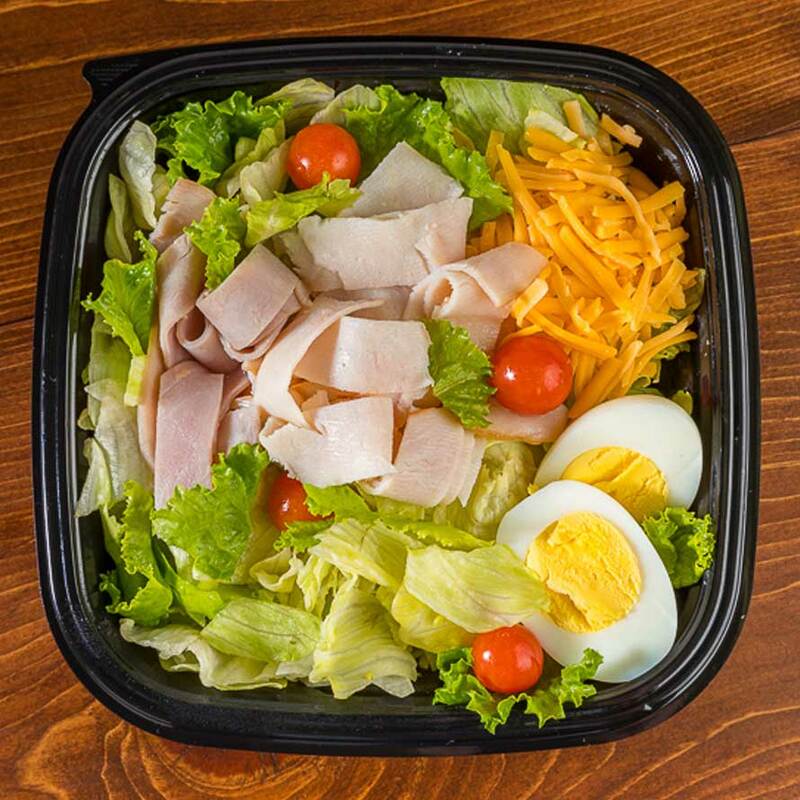 Our teams proudly make fresh food options every day. Check out our full range of food options. 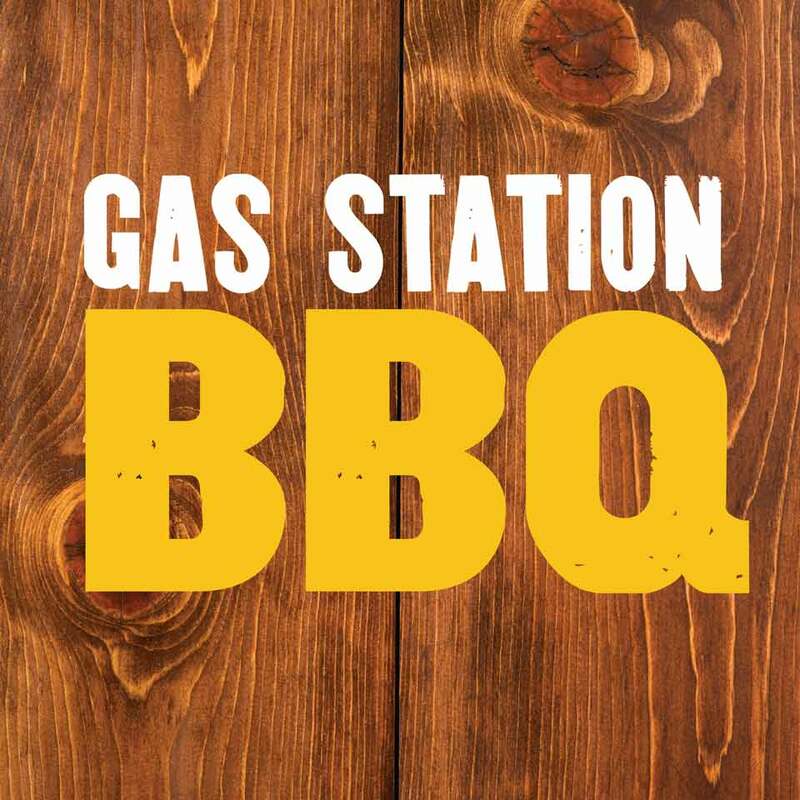 We’ve got BBQ everyday at our Mormon Bridge location, and a handful of traveling units that visit different stores everyday.